We have had some interest in the OCC Blazer – as nattily modelled by young Briggs – but not yet enough to push the order button. 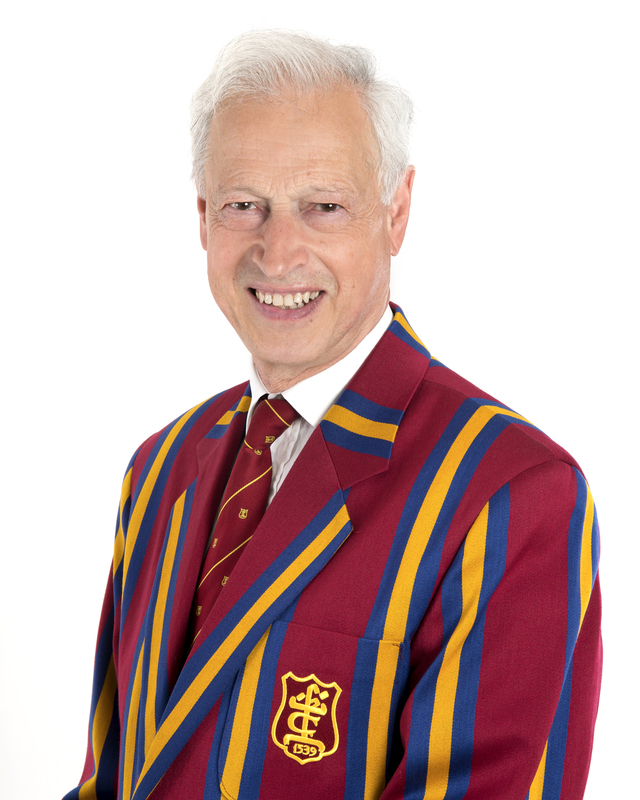 If you have been deliberating a purchase, now is the time to press the pre-order button to receive your blazer in time for wearing at the annual dinner (maybe). 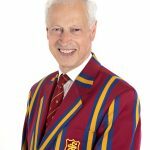 A versatile article of clothing that will be a super addition to any Old Cryptian’s wardrobe, this blazer shouldn’t be reserved for OCC events; it will be equally at home on the banks of the Thames at Henley, the Garden Stage at the End of The Road festival or deep in the Shed at Kingsholm.